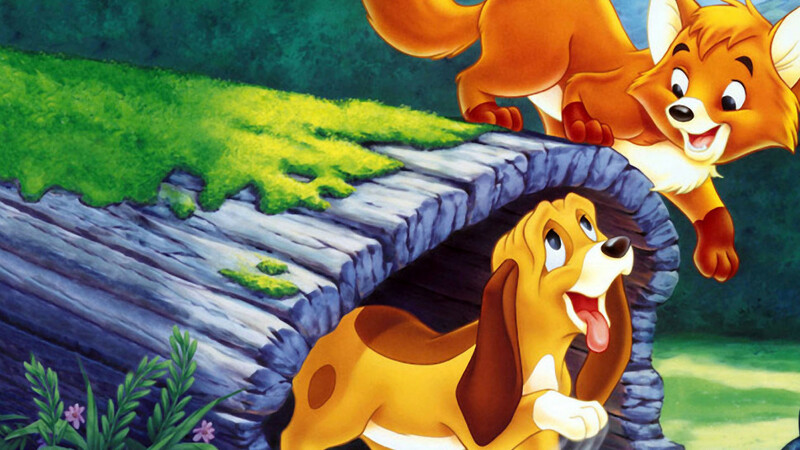 When an orphaned fox cub is taken in by a kindly widow who names him Tod, he quickly becomes friends with the neighbour's puppy Copper. But when the puppy's owner, a vicious hunter, takes him away for the winter, the cuddly pair look forward to seeing each other the following spring. But when the hunter does return, the little fox's former friend has become a prize hunting-dog. 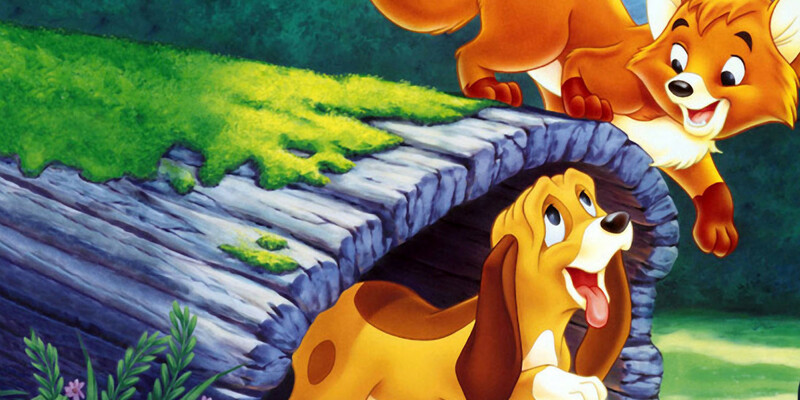 Can Tod and Copper recapture their former friendship, despite their differences? Contains occasional very mild threat. 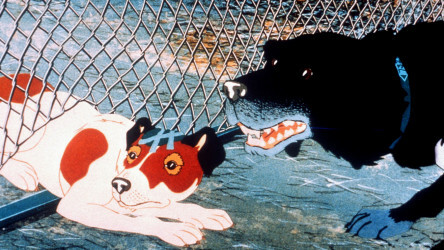 Heart-breaking animated film that serves as a fierce attack on the use of animals in laboratory experiments. 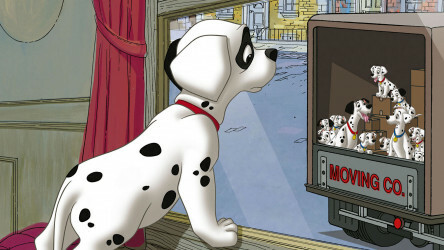 Classic Disney cartoon about a family of dalmatians whose lives are threatened by the scary fashion victim, Cruella De Vil. 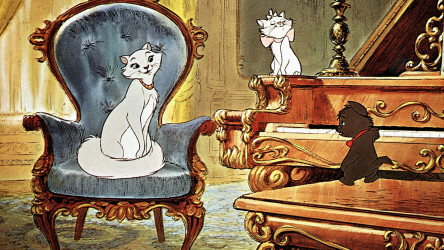 Charming Disney animation set in turn-of-the-century Paris, about a pampered cat who gets dumped in the countryside with her three kittens.